Great customer service doesn’t just happen on its own. It takes planning, implementation and commitment not just from business owners and leaders, but the entire team. Not striving for it could be costly for your field service business. A customer service study by Conversion Research found that that 54% of millennials say they stop doing business with a company because of poor customer service. 52% baby boomers and of Gen Xers felt the same way. How would you say your field service team’s customer service stacks up? Lackluster, ordinary or exceptional? 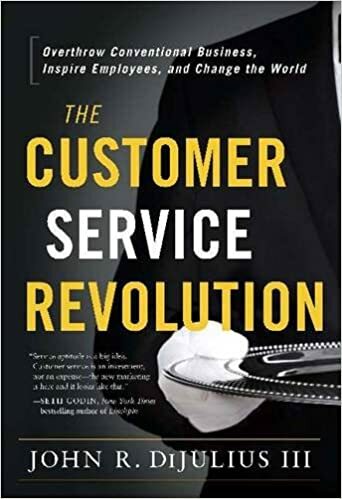 Whether you need to do a big customer service overhaul or just need to inspire or reinvigorate your leaders, technicians or staff on the importance of creating happy customers, here are 8 great customer service books we recommend. Published just this year, this book is an easy and engaging read that outlines to leaders how they can build and sustain a company culture that’s ultra-focused on its customers. 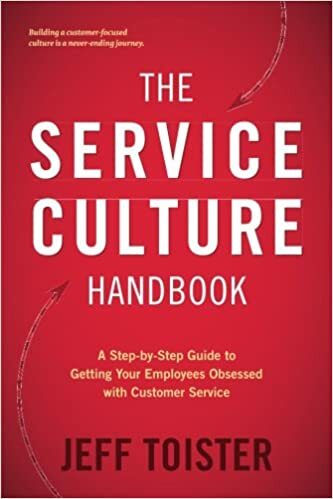 Drawing on examples from the world’s most successful companies, The Service Culture Handbook is full of actionable insights and even offers practical tools and worksheets to help you apply each concept in the book to your own teams and processes. When people are thinking exceptional customer service, Nordstrom almost always comes to mind first. With this book, you can tap into Nordstrom’s set of principles that made it a leader in the retail industry and beyond. 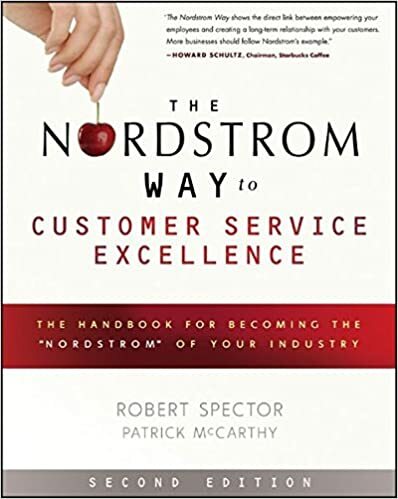 Written by Nordstrom’s Customer Service consultant, Robert Spector, and the company’s top-performing salesperson of all time, Patrick McCarthy, The Nordstrom Way is a great guidebook on not only delivering great customer service, but how to hire, train, inspire and reward your employees to build happy customers. Author Jeanne Bliss pioneered the role of CCO (Chief Customer Officer), a role she had during her 20-year career at some of the top corporations in the world, including Microsoft, Coldwell Banker and Lands’ End. 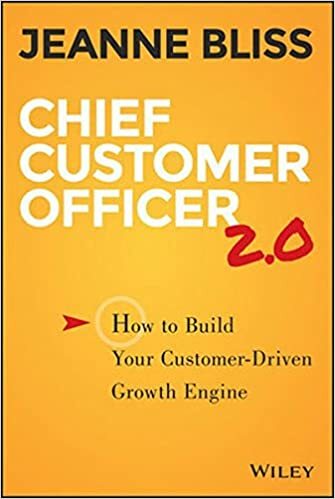 Chief Customer Officer 2.0 follows two of Jeanne’s best-selling books, which also focus on customer service and customer loyalty. This book will give you the 5-part framework she uses to coach C-Suite and Chief Customer Officers that you can implement at your company, no matter how big or small. Lee Cockerell has had a successful, long-standing career in hospitality, holding executive positions at Walt Disney World, Hilton Hotels and Marriott. 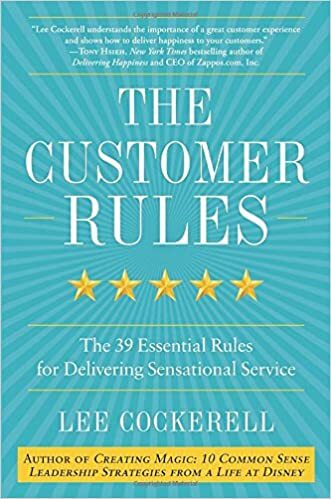 The Customer Rules comes with easy-to-digest chapters and plenty of nuggets of wisdom, which are proven to work for corporations like Ford Motors as much as small businesses like your mom-and-pop shop or new start-up. Lee will tell you how to best shape your company policies and procedures and build your front line staff who have the most interaction with customers day in and day out. This was named one the top 3 books on business strategy by Business Magazine last year. It provides specific advice on how you can deal with complainers, which Jay breaks out as either offstage haters (those who complain via legacy mediums like phone or email) and onstage haters (those who complain on social media, online review sites, etc) because as he points out in the book, your approach towards each group should be different because they have different motivations. 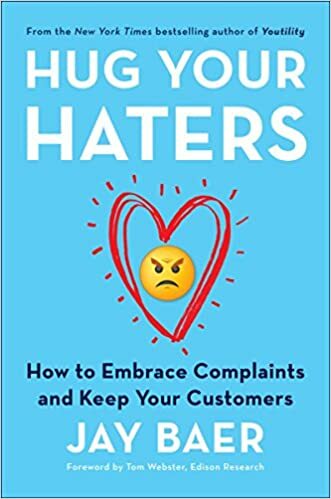 Hug Your Haters is great because it comes with real examples from companies that will inspire your team to respond to customers with more agility and compassion as well. Here’s a book that’s on every top customer service books list. 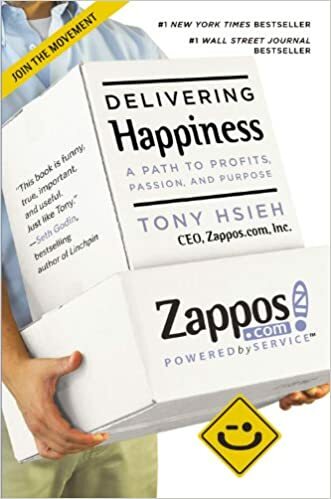 Written by the visionary CEO of the online clothing and shoe store, Zappos, Tony Hsieh, Delivering Happiness, is a great and inspiring read for all, whether you’re leading your business, working the front lines or supporting staff. In the book, Tony goes through the various business lessons he’s learned throughout his life and his creative strategies to having the best corporate culture–one is paying his new employees $2,000 to quit. In short, he uses happiness as a framework for success. Steve Curtin is an authority on customer service and hospitality, holding various customer service, sales and operation positions during his 20-year career at Marriott International. He was part of the team at Marriott that implemented training that led to huge improvements in the company’s employee and customer satisfaction scores. 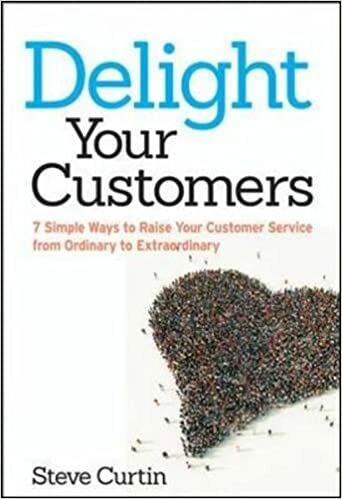 In Delight Your Customers, he outlines his 3 elements to exceptional service experiences and the various behaviors guaranteed to create happy customers. What are your customer service goals? Have any books you’d add to this list? Let us know in the comments!